“Circular Statements” invokes the visual language of science to create iconic images of truth and beauty. Van Fleet makes sculptures with buttons, paints images of buttons on mylar, and uses button-like disks to make large installations. She explains, “We live at a time when visual data from the sciences microbiology, physics, and space science are producing some of the most beautiful and compelling images we encounter. Our post-modernist perspective has moved from an aesthetic that regards portraiture, landscape, and still life as iconic representations of the true and the beautiful, to the view that the traces of sub-atomic particles and photographs of distant galaxies may have more to tell us about beauty, truth and our place in the universe. 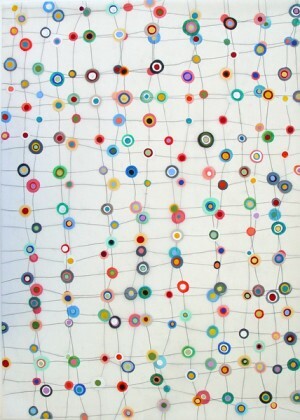 Ice Shelf is comprised of groupings of 4×6 inch rectangular metal plates held together by multicolored cable ties, painted with the circle and button motif. The piece references the breakup of the Antarctic ice shelf. The plates are mounted away from the wall, allowing a view of the reverse sides that contain the tails of the cable ties, suggesting uprooted masses floating free over the surface of the gallery walls. Just as the ice shelf is melting, changing, and floating away from the Antarctic, this installation has morphed into different forms in previous exhibits at Enigma, Studio Place Arts, and FLYNNDOG. Circular Statements, 8 feel tall and 12 feet wide, is made up of hundreds of buttons and painted tin disks in a grid of fine steel wire. The piece is held off the wall by a steel frame, and the shadows of the disks are projected on the wall behind. 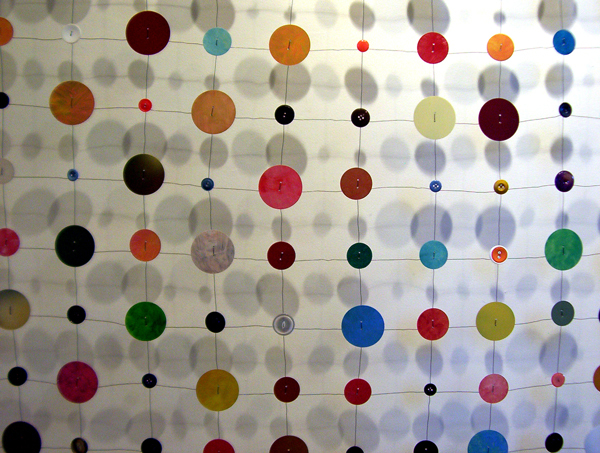 Music of the Spheres consists of a group of 36×36 inch panels with more loosely-assembled painted disks of many different sizes, many of which are stacked in a way that suggests targets, or the rings of Saturn. Like the other work in this exhibit, the grid-and-disks assemblies are mounted away from the wall to cast dramatic shadows. In addition to these large installation pieces, the body of work contains painting on mylar such as In the Web. 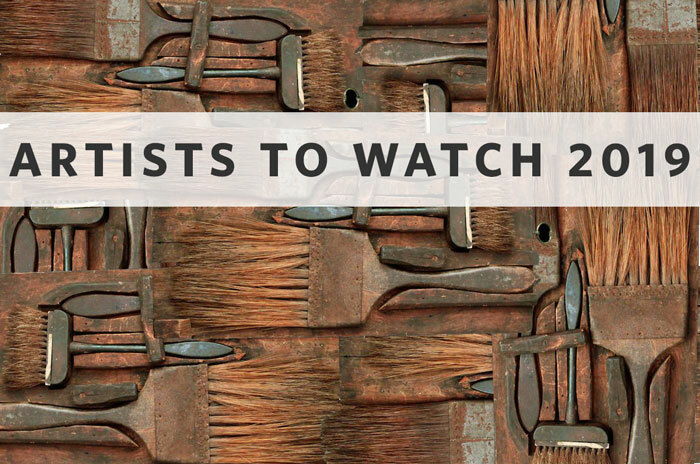 Van Fleet is a mixed-media artist, creating her pieces primarily out of natural and man-made materials. Her work often makes reference to political, environmental, and social issues. She grew up in Santa Fe, New Mexico, studied briefly at the Art Institute of Chicago, then went on to earn a Bachelors of Art in Psychology and an Masters of Art in Education. 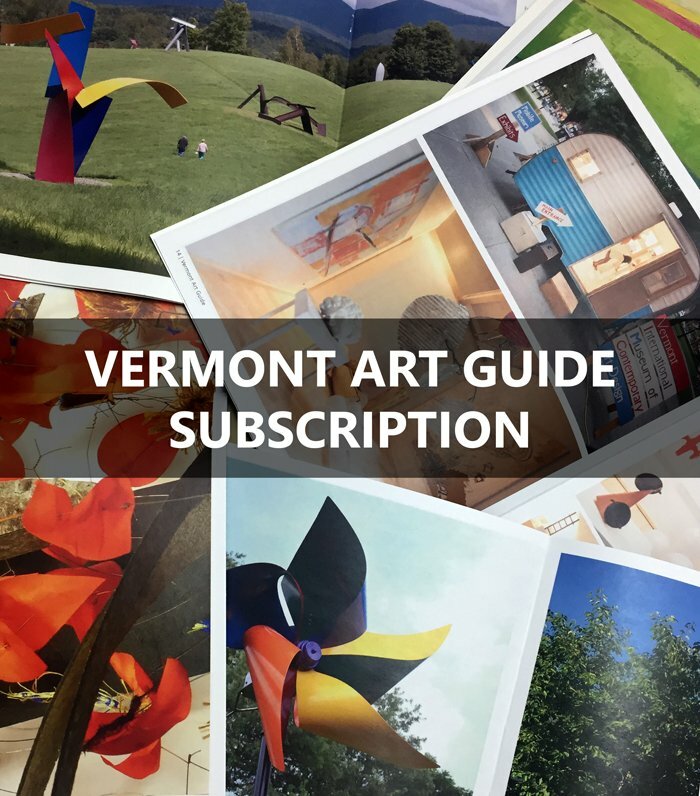 She is a founder of Studio Place Arts, a three-story community center for the visual arts in Barre, Vermont, where her studio is located. The Vermont Council on the Arts awarded her grants in 1996 and 2005 for the creation of three large installations, and she was chosen in 2008 to create the central gateway exhibit in the Environmental Exhibit Collaborative’s “Smart Art: Exploring Science and Art”, which is touring to museums in Massachusetts, Vermont, Maine, and Quebec. In January 2010, Van Fleet traveled to Nagoya, Japan to create a 36-foot long wall installation in her Circular Statements body of work in recognition of 2010 as the International Year of Biodiversity. 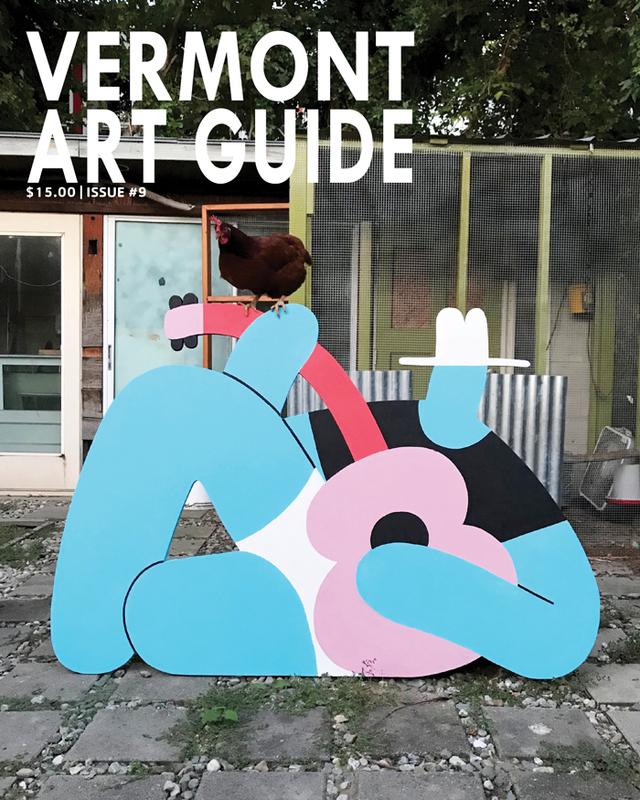 Later, in September 2010, she co-curated an exhibit called “On the Planet” in three Vermont venues that combined the work of Japanese and American artists.